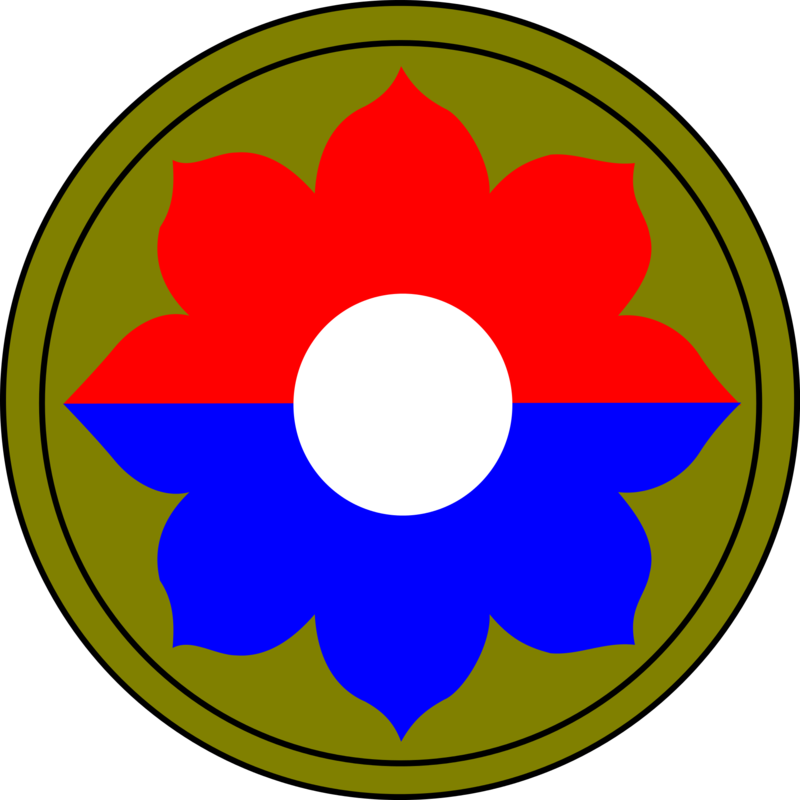 The 9th Infantry Division was one of the first American units to fight in World War II. Its first fight was when it landed at Safi, Morocco. Its subsequent liberation of Safi made it the first Allied unit to liberate a city from the Axis. The division then fought through Tunisia, defeating Axis forces along the way. The division then landed at Palermo, Sicily and eventually captured Messina. The division next landed at Utah Beach, and then advanced all the way to the heavily defended port of Cherbourg, which it captured. The division continued its advance through France, participating in the breakthrough around St. Lo. It then advanced into Germany, eventually crossing the Rhine River at Remagen. After crossing the Rhine, it closed and cleared the Ruhr pocket, then continued advancing through Germany until the end of the war. During the Vietnam War, the unit was stationed in the Mekong Delta. Despite being heavily outnumbered by communist forces, the unit was able to use ambushes, Mobile Riverine Force boats armed with flamethrowers, and heavy air and artillery strikes. The division was able to achieve highly favorable kill to death ratios and the interdiction of many communist supplies. Before being inactivated, the division was used to test the idea of motorized forces- forces between light infantry and mechanized infantry. The division was inactivated after the Cold War ended.